For a long time I knew intuitively that I would work with leadership on an international level. Now, as a professional speaker, trainer, consultant, writer and author, that’s what I am doing. 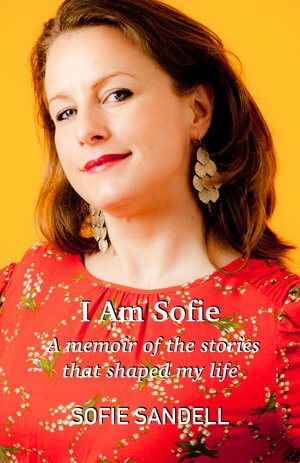 If you have a bit of time you can download my memoir book ‘I Am Sofie’, it explains more about my life and stories. No luck finding the right job and going sailing instead! Just sign up to my email list and you can download it.